Milan, Il Luogo di Aimo e Nadia: so much more than just a restaurant, The perfect match to Tortelli Filled with Ossobuco of Piedmontese Veal and its marrow with a reduction of its stock, Sardinian saffron and parmigiano is a bottle of Lagrein. What happens when you ask a barman from Puglia to create a drink with a wine from Trentino? He creates a cocktail like this one that’s different, fun and original but more importantly has an amazing flavour and is able to capture the spirit of two different territories through their products of excellence. In this drink, the harmonic smoothness of Pinot Noir grappa, with its hints of vanilla and wood combined with berries and amarena cherry, blends with the elegant, aromatic freshness and delicate spicy notes of Cavit’s Müller Thurgau Cuvée Speciale, which replaces the Cognac and Champagne. 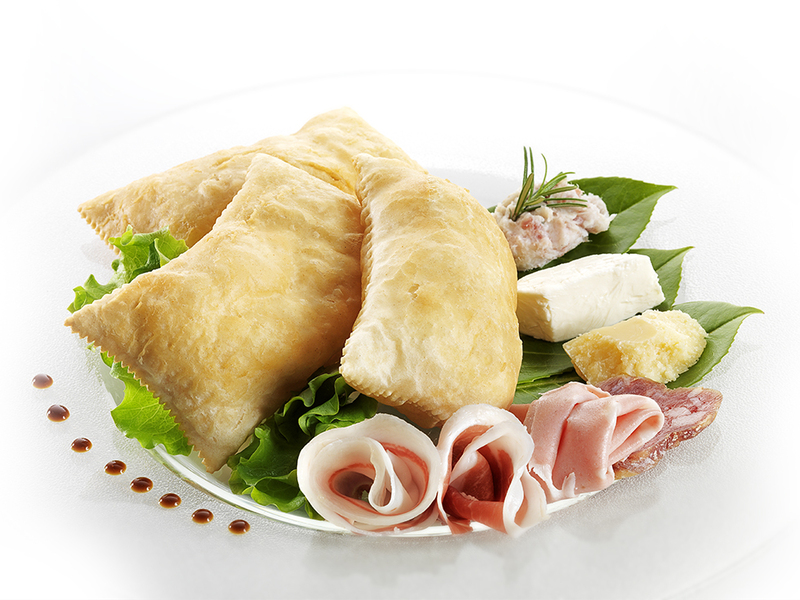 The local cuisine reigns supreme along with Italian dishes in the restaurant of Villa Madruzzo in Trento. Just as an example to tempt your taste buds, the chef serves the Arctic char, one of the typical local dishes, in an almond crust with a smooth berry sauce and crispy vegetables. Don Trentito is an ideal aperitif cocktail, but also an excellent accompaniment to vegetable, fish and soft cheese dishes. A cocktail that primarily reflects Trentino, but also a bit of South America and Venice. 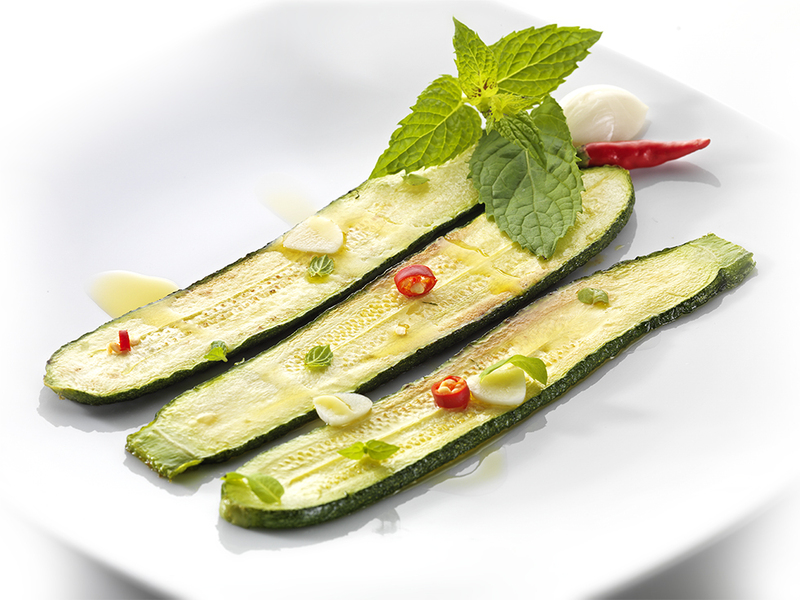 Thinly slice the washed courgettes lengthwise and fry in plenty of oil. Lay them out on paper towels and, in the meantime, chop together the mint, garlic and chilli pepper. Marinate the courgettes for at least three hours with this mixture, the vinegar and oil. 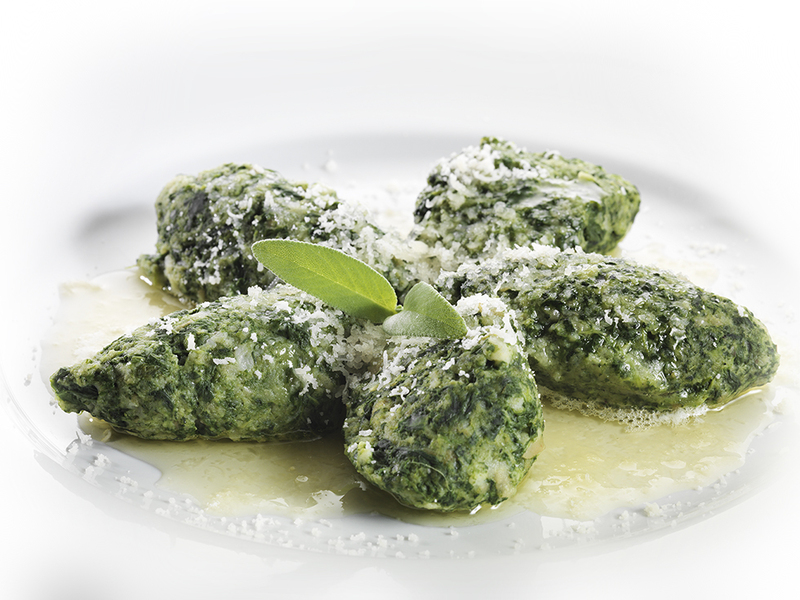 This delicious dish can be widely found throughout the Trentino valleys, especially in those crossed by Noce river. 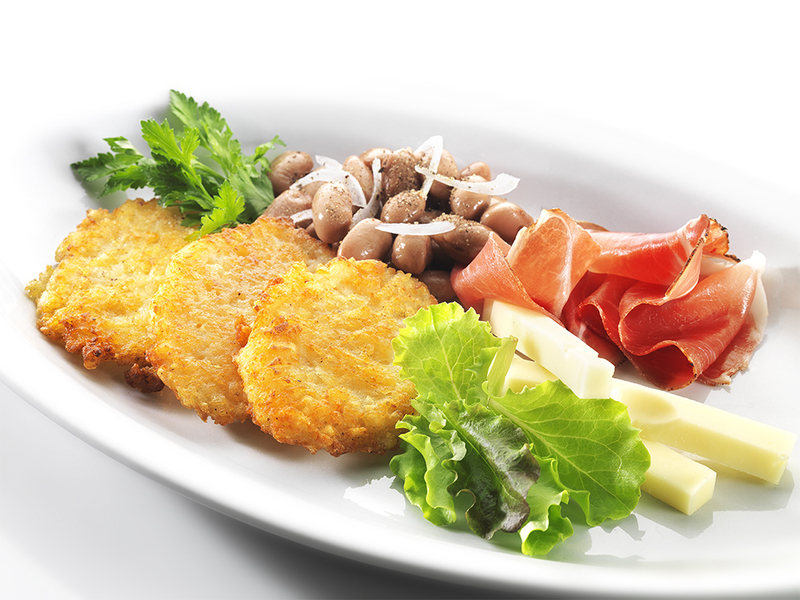 The unmistakeable flavour is exalted accompanying sausages and cheese, beans with onion and fresh salad. Soak the six bread rolls and in the meantime cook the spinach in lightly salted water; once cooked squeeze it out and chop finely. Add the spinach to the dry bread and add the eggs and flour. If the mixture is too wet, add some breadcrumbs.